Instant cool style mixes with comfort in the SKECHERS Mecca - Brazenly boot. 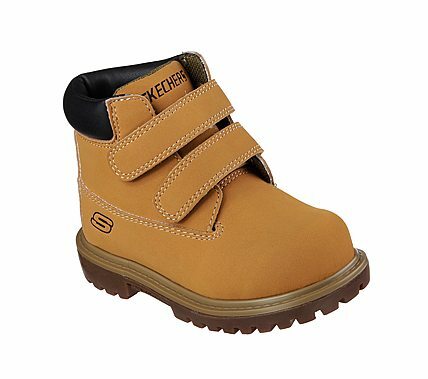 Soft synthetic faux nubuck upper in a two strap front casual ankle boot with stitching accents. Gel Infused Memory Foam insole.